For our main list of recommended titles, with review comments, click here. 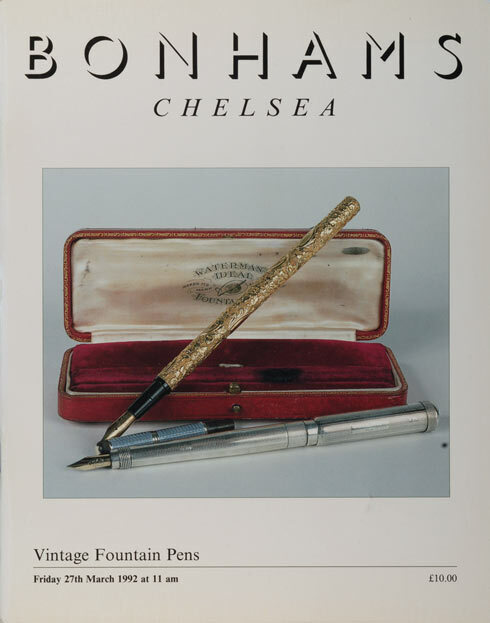 The books and pamphlets listed below are items that we have in stock and are selling directly. 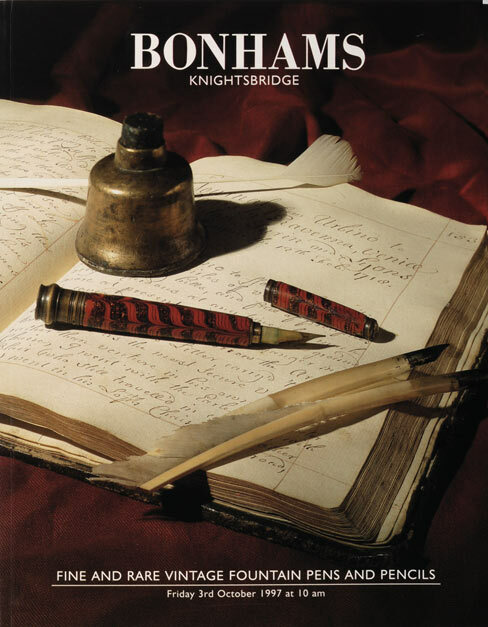 They are either out of print or hard to find; many have been privately published and are not readily available through standard booksellers. The price for each of the above booklets is $20. 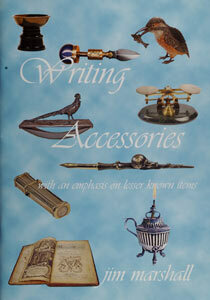 Writing Accessories (48 pp.) 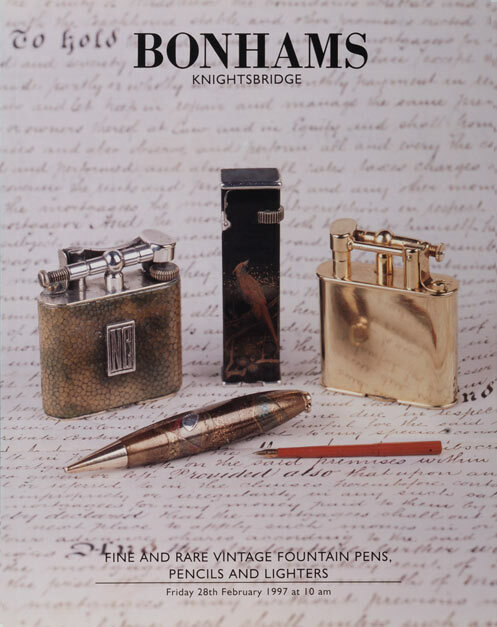 presents a broad introductory view of lesser-known writing materials and implements, including bougie boxes, wax jacks, seals stick holders, nibbers, wafers, and desk lights. 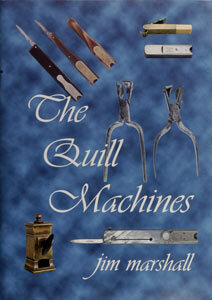 The Quill Machines (24 pp.) covers the classic 19th-century "cigar-cutter" as well as the rare and desirable pliers, vertical, and miniature cutters. The anatomy of the most common Rodgers style is dealt with, including discussion of repair and adjustment. 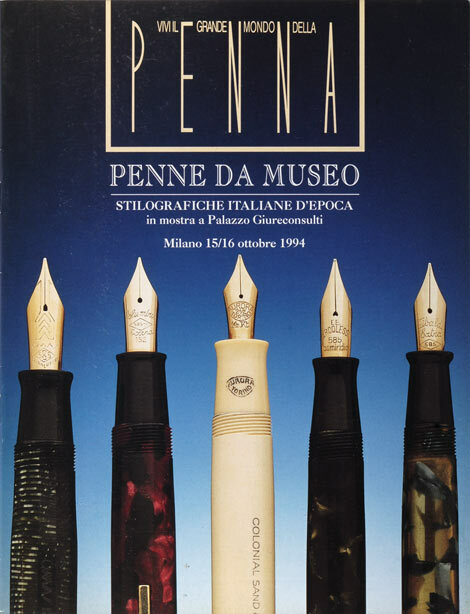 The focus of Penners, Etuis & Writing Compendia (40 pp.) is Georgian and early Victorian. 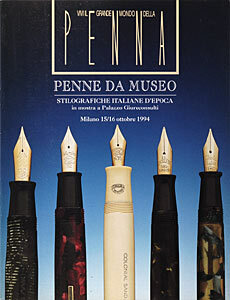 Portable writing items such as penners, baradelles, and other compendia were popular but quite expensive. They are rare items today. 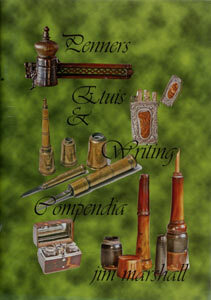 The book also illustrates traveling compendia of the world such as Eastern qalandans and Japanese yatate. 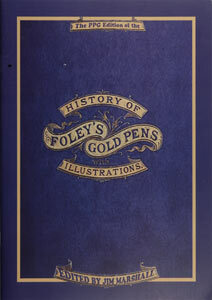 The History of Foley's Gold Pens (42 pp.) is a reduced-size reprint of a rare and important deluxe catalog from 1875, complete with commentary and notes. 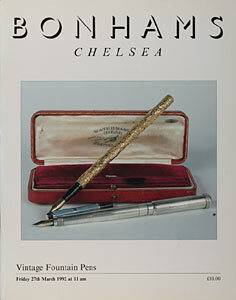 Bonhams (later Bonhams & Brooks) was the premier auction venue for vintage and antique writing instruments through the 1990s and a bit beyond. 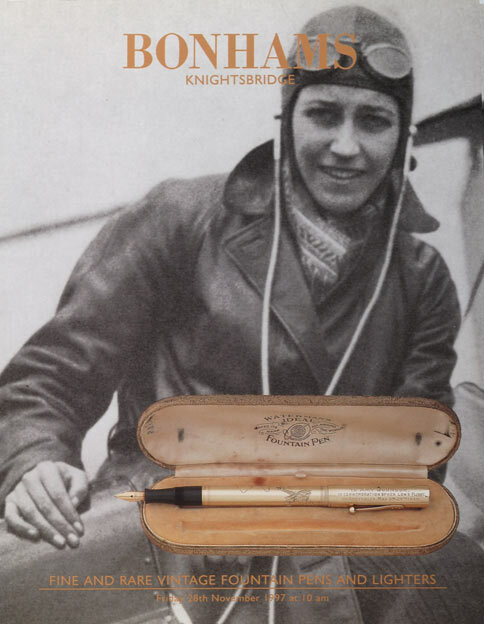 We have a very limited selection of auction catalogs available; they are an invaluable resource, heavily illustrated and often documenting models not otherwise recorded. 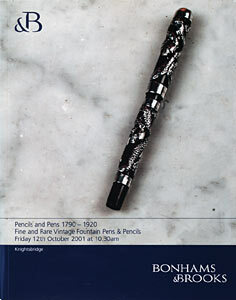 Jonathan Veley is a keen pencil collector and researcher. 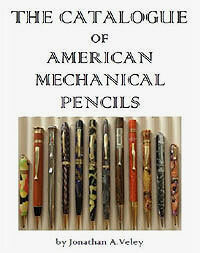 He has privately published several indispensable books, including this extensively illustrated reference on American mechanical pencils -- a groundbreaking reference that will be a must for any serious pencil collector. 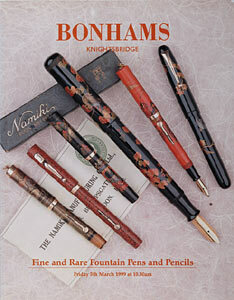 Other reference volumes covering American writing instrument patents and trademarks can be ordered here. For our main book list, click here. For more information on other reference material, see our Resources pages.